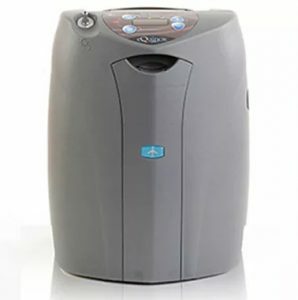 At Oxygen Butler we carry continuous flow portable oxygen concentrators (POCs) from only the most reputable brands and manufacturers. 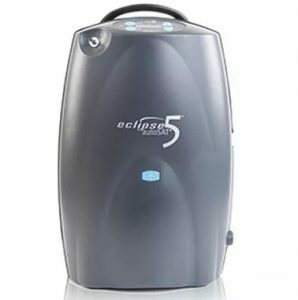 Our Premiere Line of continuous flow POCs includes the Respironics SimplyGo, SeQual eQuinox and the SeQual Eclipse 5. All continuous flow POCs offered through our Premiere Line can deliver oxygen from 0.5 to 3.0 liters per minute and are all FAA approved for onboard airline use. Because these machines have the capability of providing continuous flow, they require a larger compressor making them slightly heavier than their pulse machine counterparts. Continuous Flow machines normally weigh somewhere between 10 to 18 pounds. 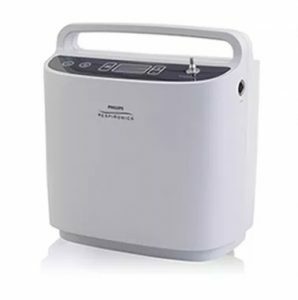 These continuous devices will continue to provide oxygen as long they have an available source of power meaning that patients will never run out of oxygen as long as they have their rechargeable battery, an AC and/or a DC power source nearby. Without the fear of running out of oxygen and by allowing users to regain their ability to travel our POCs offer patients an elevated quality of life and the highest level of independence. Oxygen needs vary from patient to patient which can make the process of finding the right POC seem difficult! Let us help make it easy! Visit our Florida location to discuss continuous flow concentrators or Call us at 1-800-941-1402 to speak to and Oxygen Expert. After a few basic questions we will be able to find the best solution for your medical and lifestyle needs!